Thank you for stopping by and allowing me to share about my professional services with you. I am here to serve your real estate needs beyond your expectations and to the best of my abilities. I pride myself in providing best-in-class marketing and customer service to each and every one of my clients. I custom-tailor my marketing plan to fit your family’s needs and lifestyle. Please feel free to contact me directly as well as navigate through my website as you may find information about my services, resources, links, videos, and testimonials of satisfied clients. Matthew Hustad has been a South Orange County luxury homes realtor for over 18 years. The areas he covers include Balboa Beach, Corona Del Mar, Coto De Caza, Dana Point, Irvine, Ladera Ranch, Laguna Beach, Laguna Hills, Laguna Niguel, Lake Forest, Mission Viejo, Nellie Gail Ranch, Newport Beach, Newport Coast, Rancho Santa Margarita, San Clemente and San Juan Capistrano. 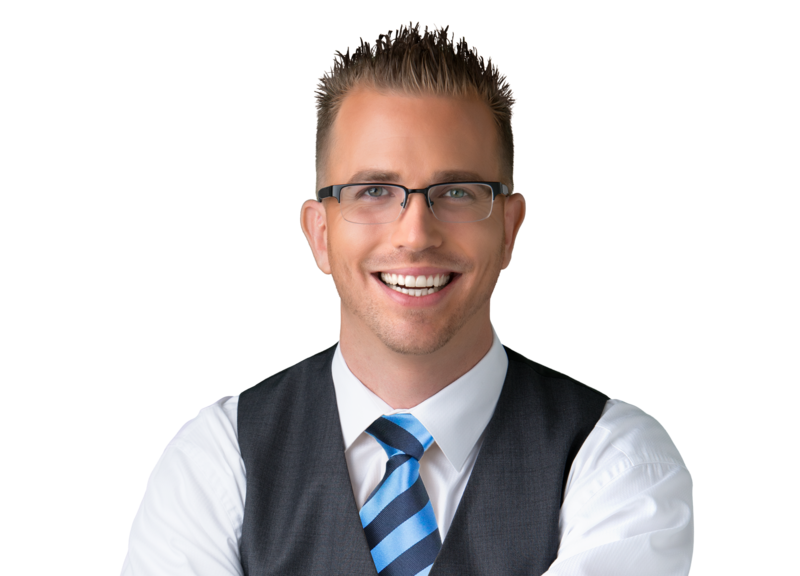 Matthew Hustad has been successful in establishing himself as one the leading realtors in South Orange County for luxury homes and estates. His friendly, personable and classy demeanor leaves a pleasant smile to those he engages. People are often impressed by his persona and his acute intellect during the entire real estate process. Matthew is one of the finest realtors in South Orange County, with a long list of clienteles whom appreciate his attentive service and strong reliability. Matthew’s strong presentation and negotiation skills have helped him sell homes at the highest top values and helped home buyers purchase at extremely great prices. Having a detailed knowledge of the South Orange County areas helps him be current on the local market value and find prime real estate. The elegant and magnificent, luxury real estate of South Orange County are often the pride, joy and memories of many of his clients, and Mr. Hustad ensures to treat each homeowner and family as special to their unique set of circumstances. Having worked with the luxury real estate of South Orange County and being heavily immersed in the RCFE industry, has assuredly met the needs of many of my clients, who have been greatly satisfied with my professionalism and expertise. Please view my testimonials to see the many clients that have felt truly appreciated for their business. It is because of my clients that my business has flourished, and to them, I say many thanks. Mr. Matthew Hustad is a leader in the Orange County Real Estate community and has over 18 years of real estate business experience to deliver the service your family so needs and deserves. 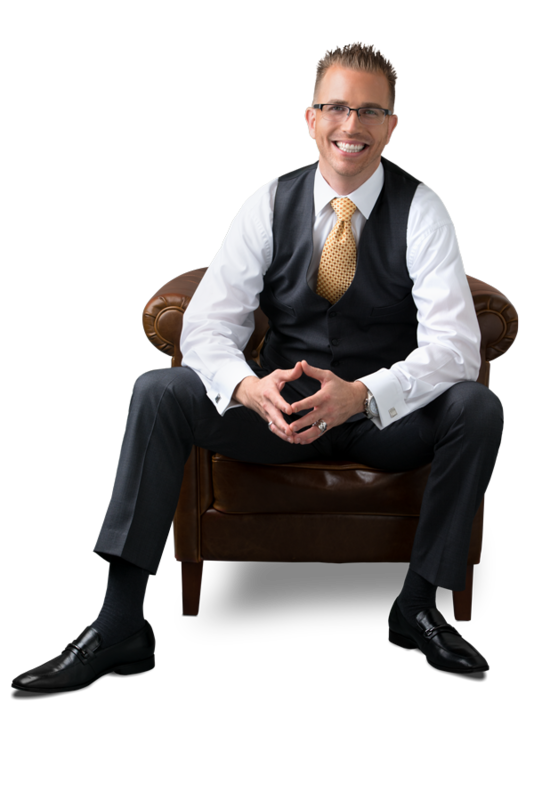 His reputation, business acumen and market knowledge has made him a top producer within his organization in Orange County and Riverside County’s highly competitive real estate marketplace. Matthew prides himself on his personalized service and meticulous attention to detail along with his highly effective and strategic marketing. Matthew’s goal with each and every client is that their customer experience be his number one priority. Matthew specializes in the greater Southern Orange County marketplace and has the ability to leverage his vast network of real estate agents to sell their homes with maximum efficiency with a proven track record. Matthew is among the top 2% of producers within his brokerage in the state of California and has been recognized for his exemplary performance. Matthew’s production, overall personality characteristics and reputation has led him to be the image of a 7 billion-dollar real estate firm for their national brand campaigns.